The festival Gods and Goddesses have blessed us with yet another line up to obsess over – the line up for Field Day 2017. It is now that time of the year when we start spending all of our hard earned cash on festival tickets, when we start sending hundreds of messages in group inboxes ensuring everybody’s going to the same festival as you. Will you be going to Field Day? 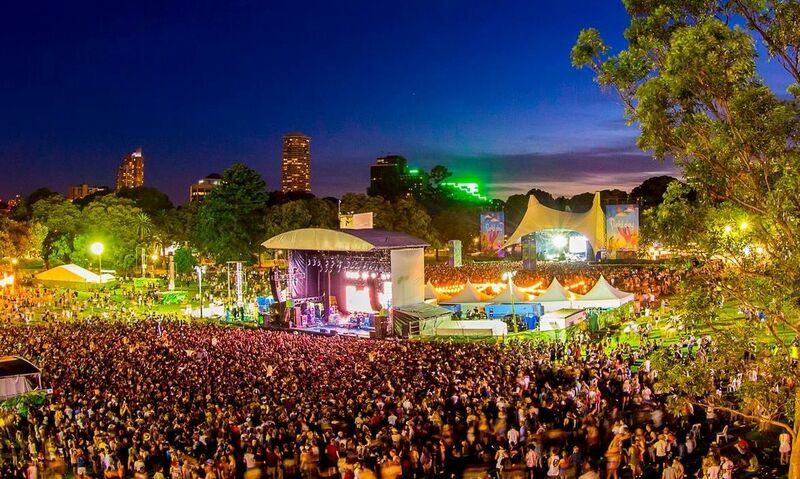 The festival will be following tradition, commencing on New Year’s Day, in Sydney at the Domain. Childish Gambino will kick off the New Year, along with Chance The Rapper, making this coming Field Day the only place to catch them both in the one spot. Other international artists that will be joining us for a boogie include; AlunaGeorge, Booka Shade, Broods, Highasakite, Phantogram, Shura, MSTRKRFT and Claptone. Of course, some great Aussie legends will be showing us how it’s done. Favourites such as; SAFIA, What So Not, Alison Wonderland, Hermitude, Tkay Maidza and Vera Blue will be taking on the stage. There are even more listed (below) and more to be announced. If Field Day doesn’t tickle your fancy, then I’m sure as hell that other popular festivals such as Lost Paradise, Beyond The Valley or Falls Festival will. All of which are also happening around New Years. General Admission tickets for Field Day will be on sale for $140, midday this Thursday the 1st September.